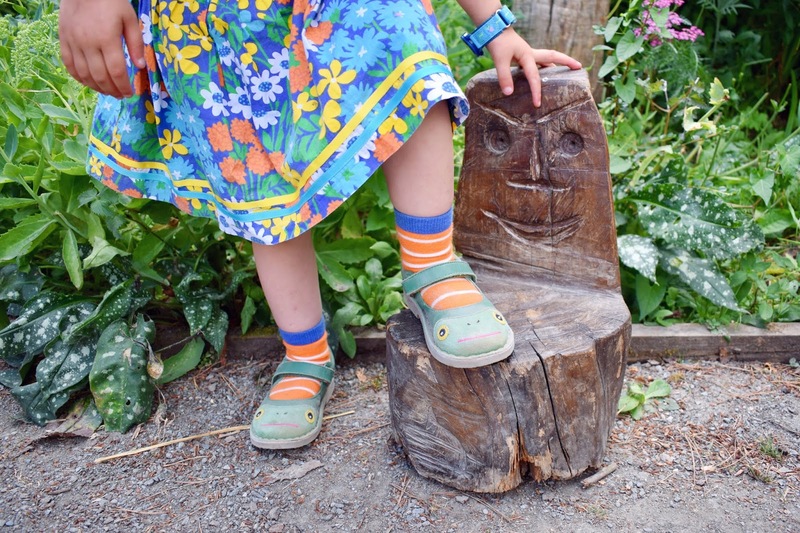 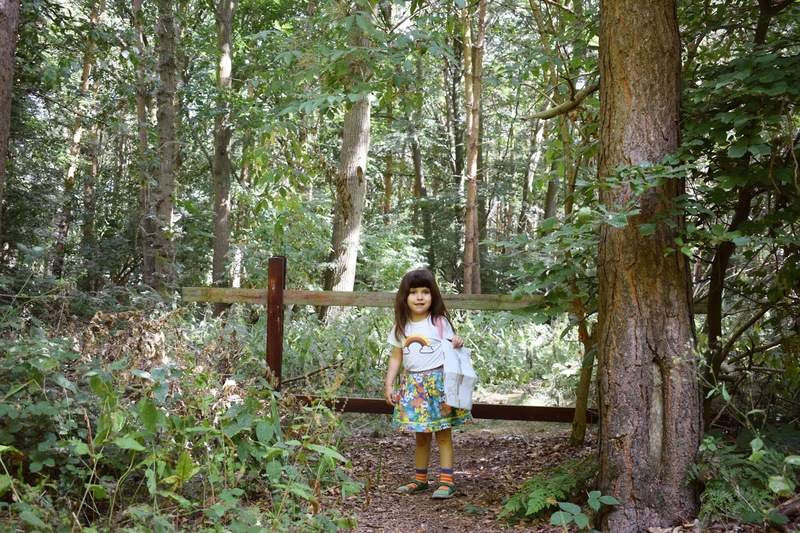 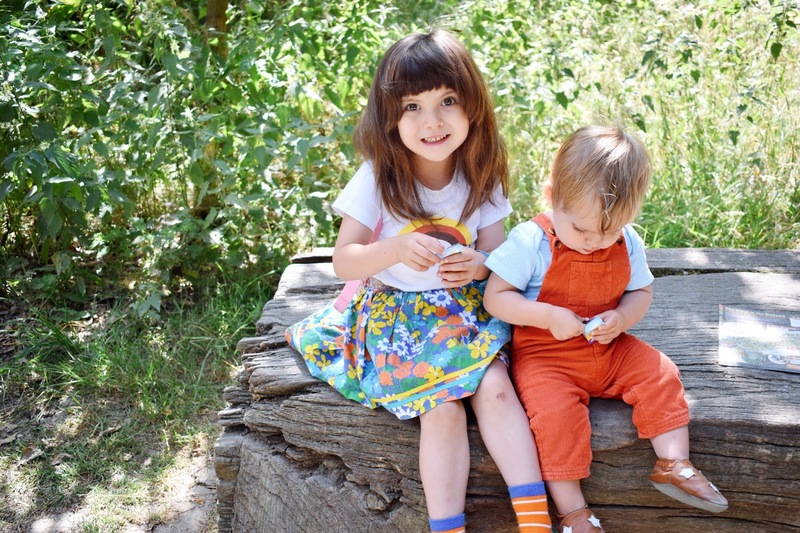 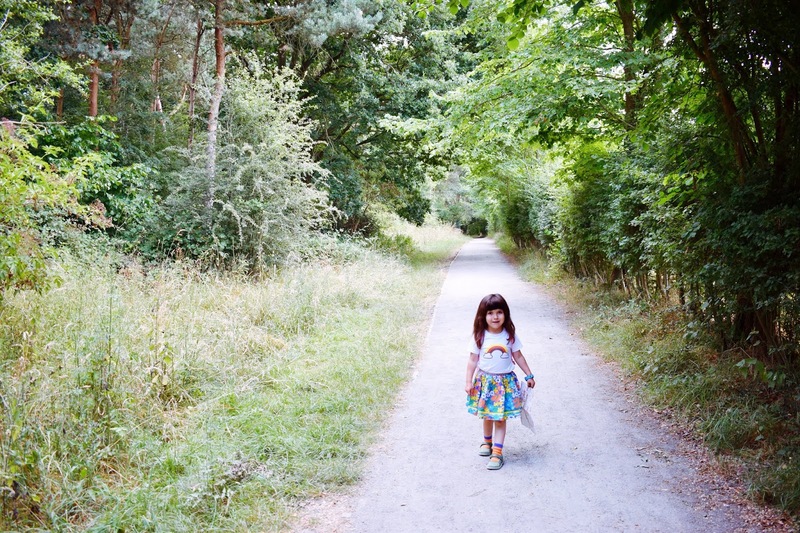 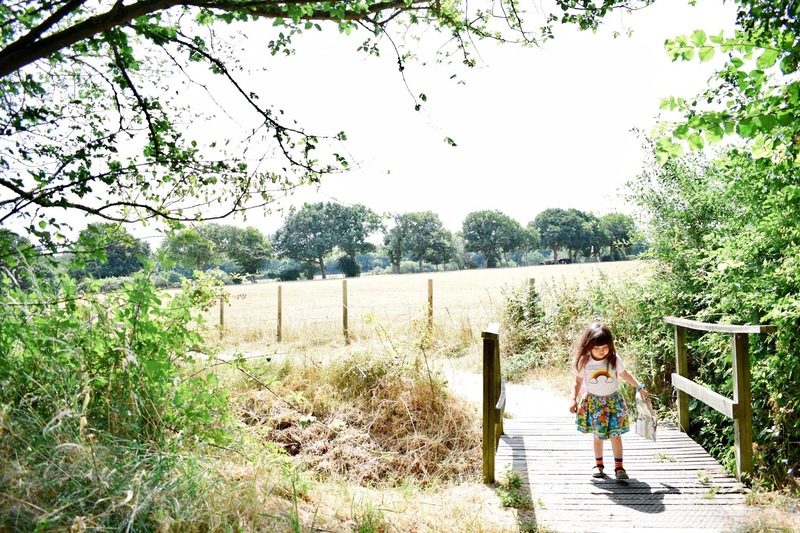 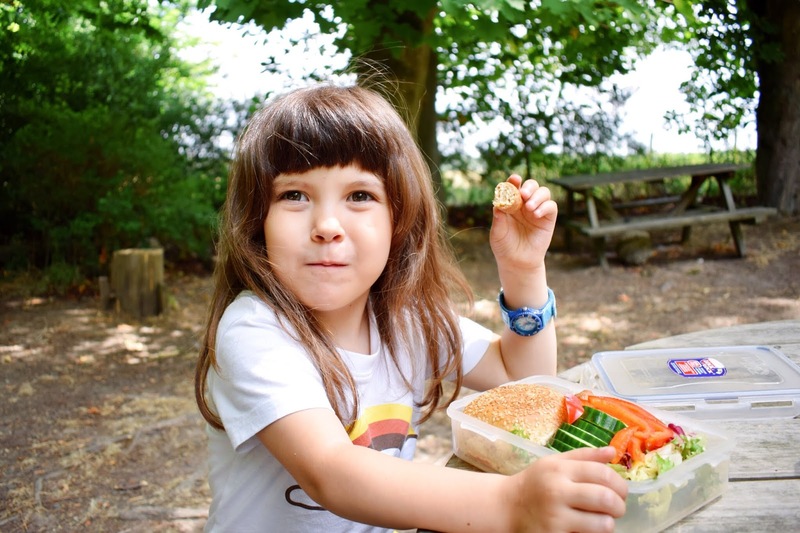 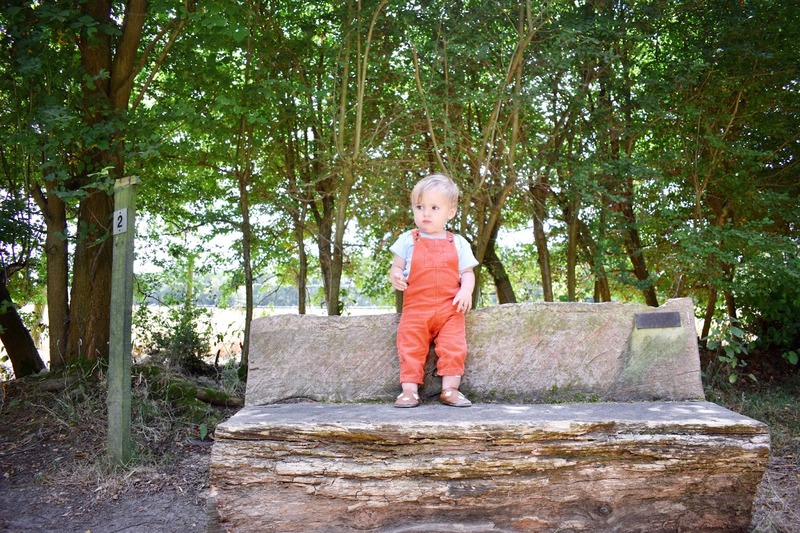 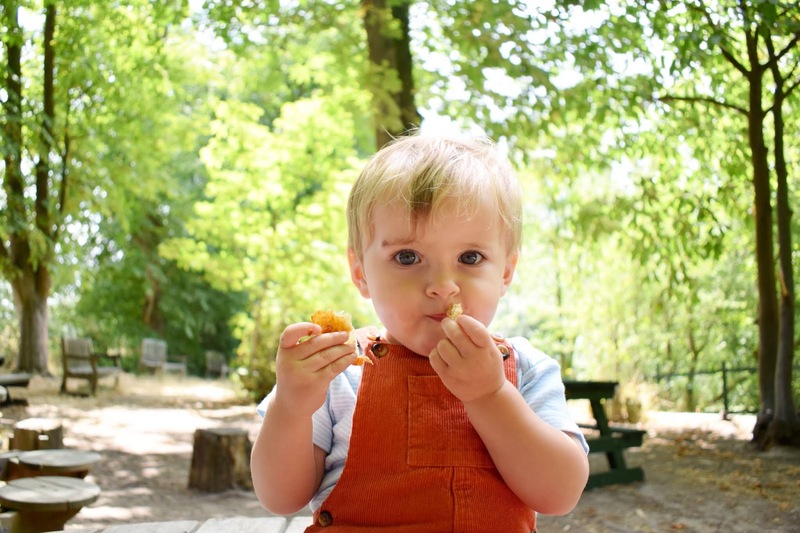 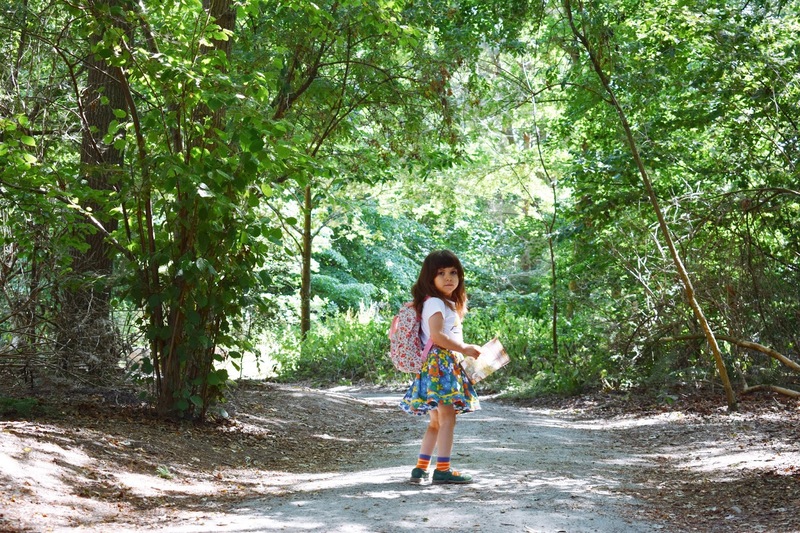 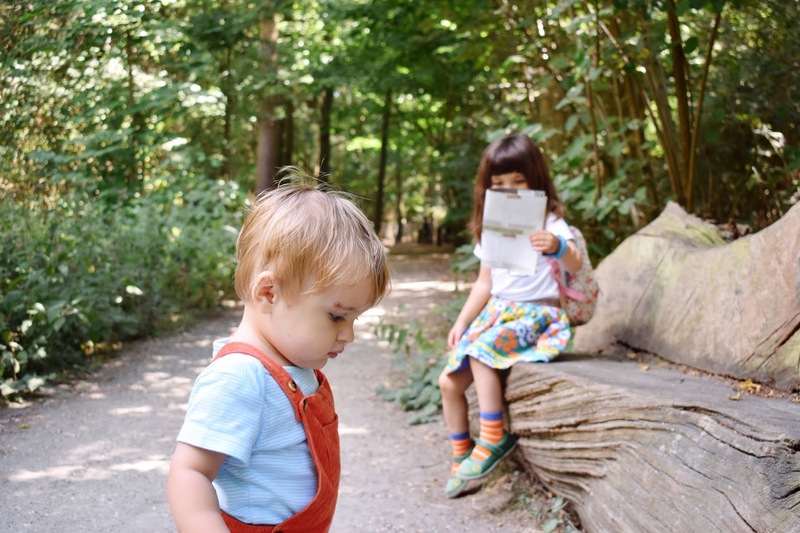 Don't get me wrong, having an aimless wander in the woods is wonderful in it's own right but there is nothing we love more than a good nature trail, especially when it captures Ivy's imagination, lights up Ted's smile and ends with a good cafe. 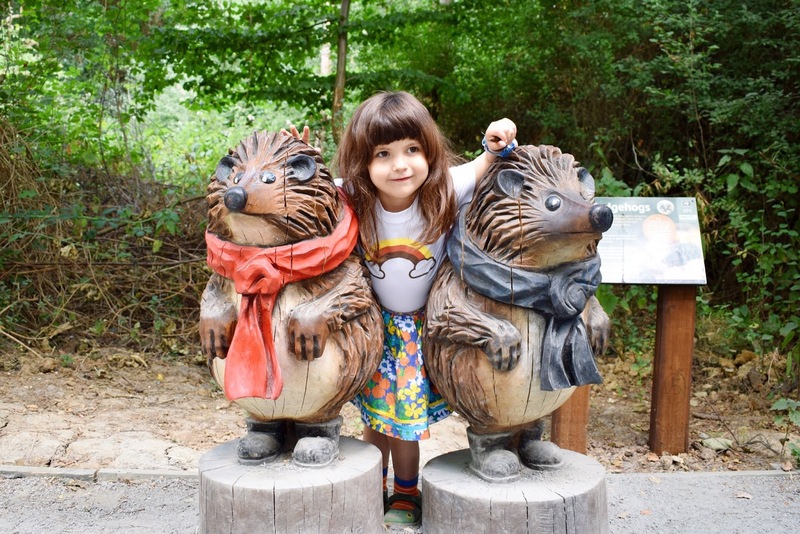 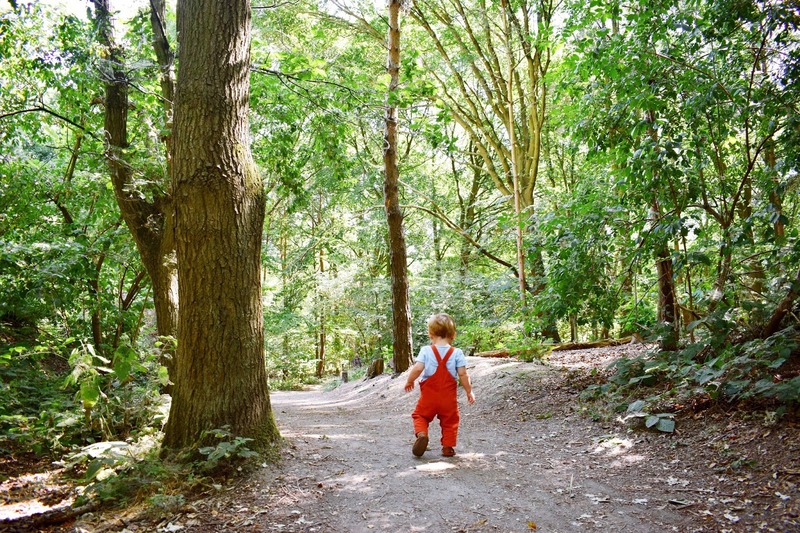 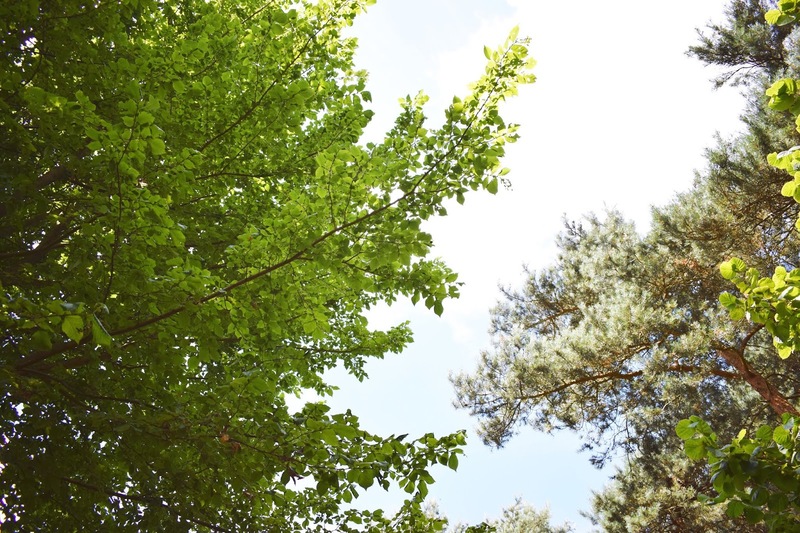 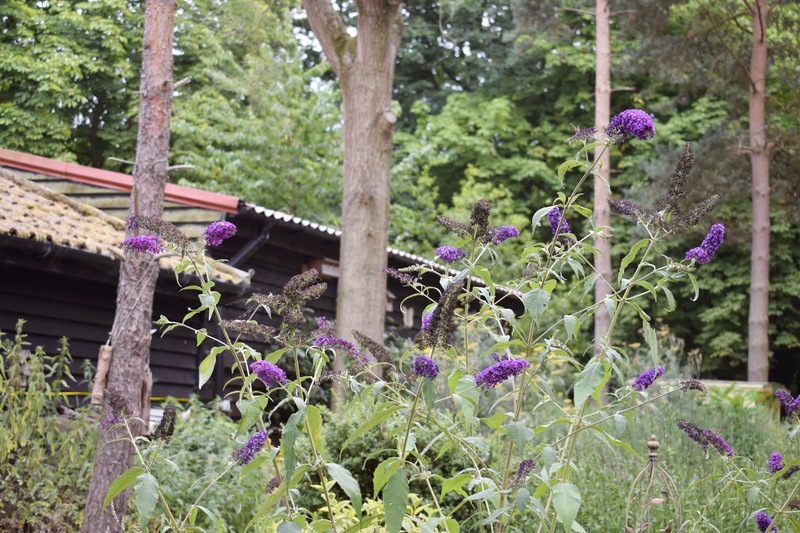 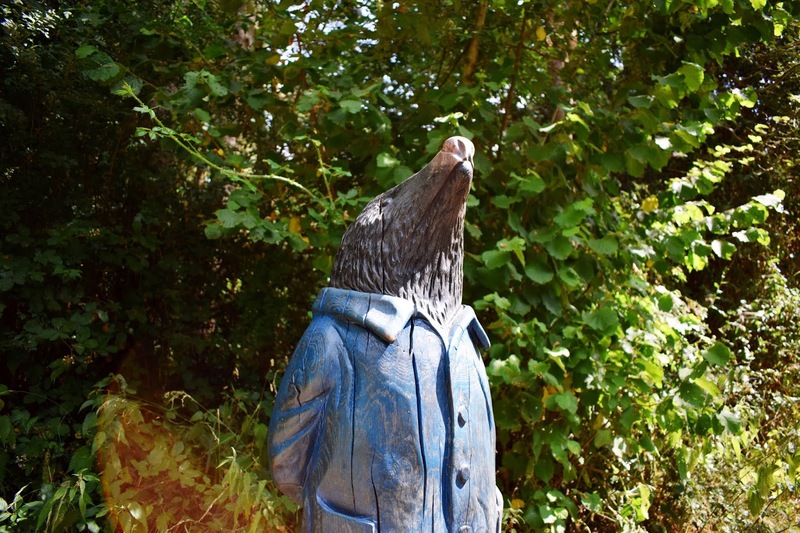 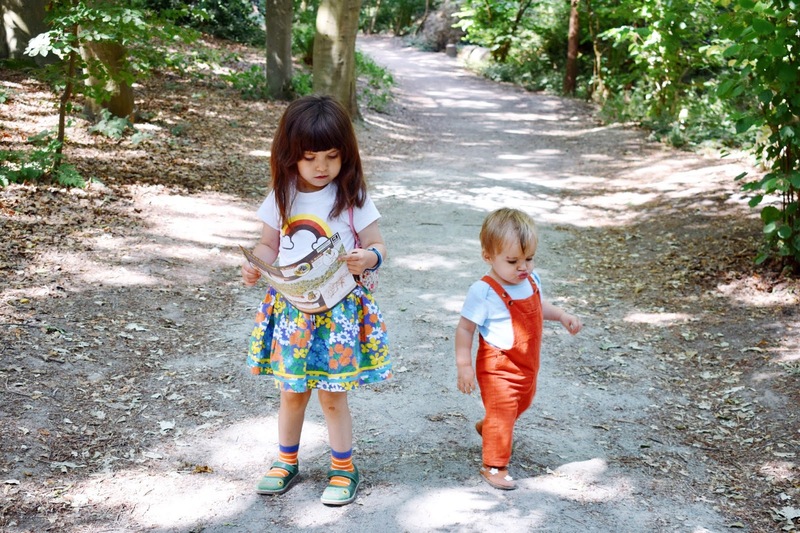 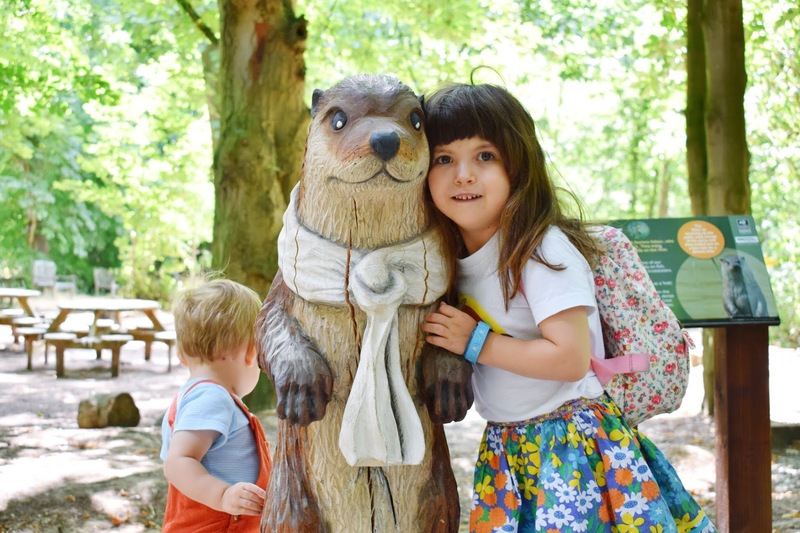 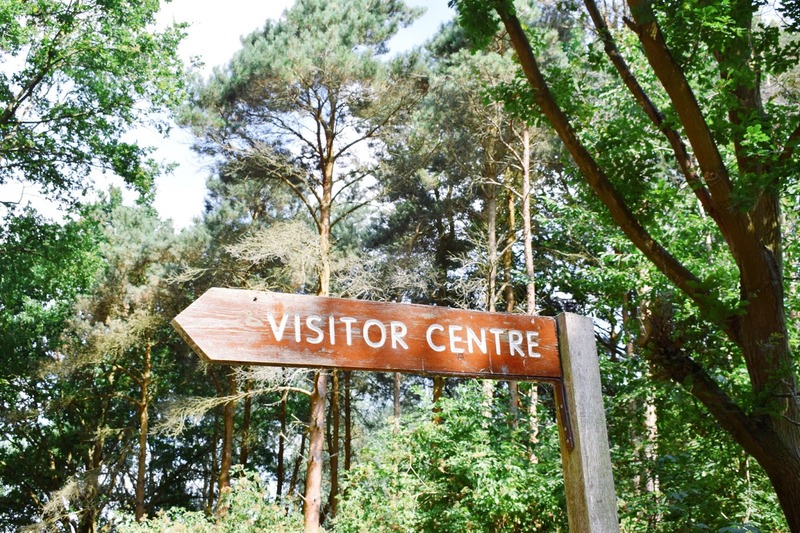 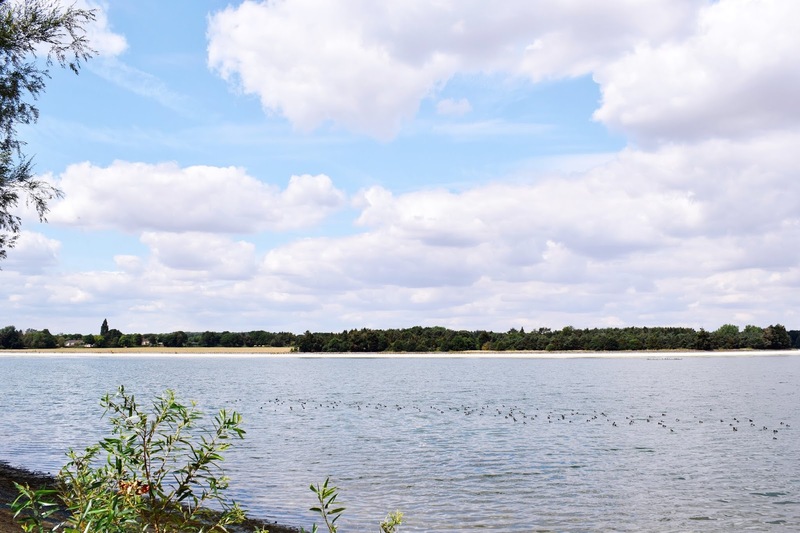 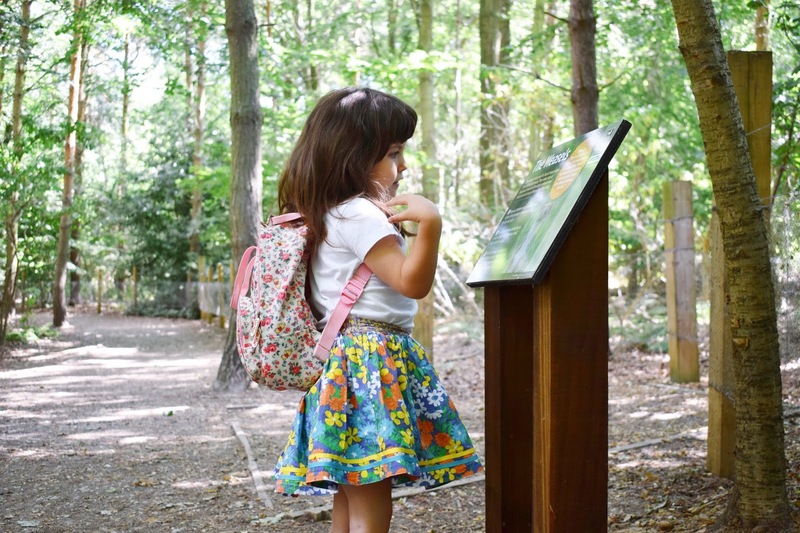 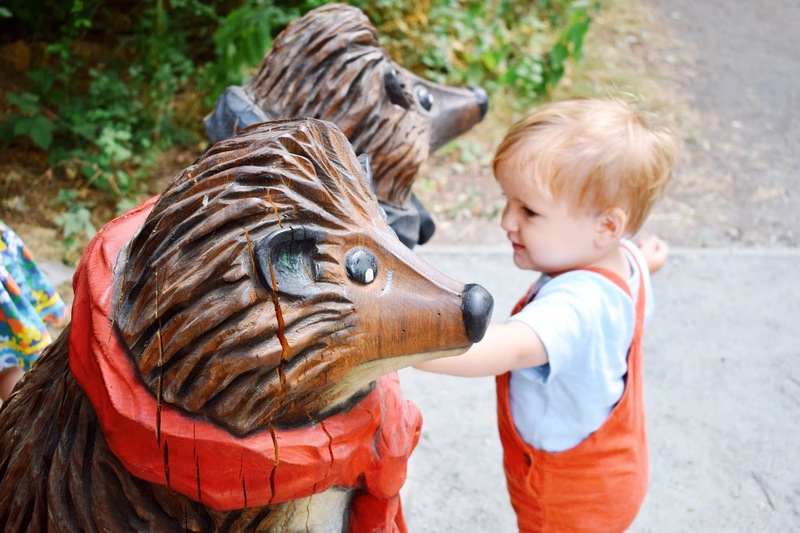 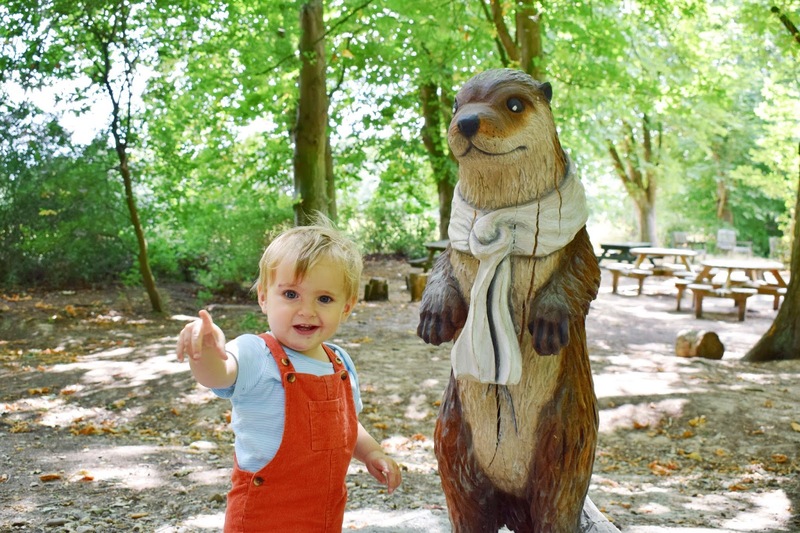 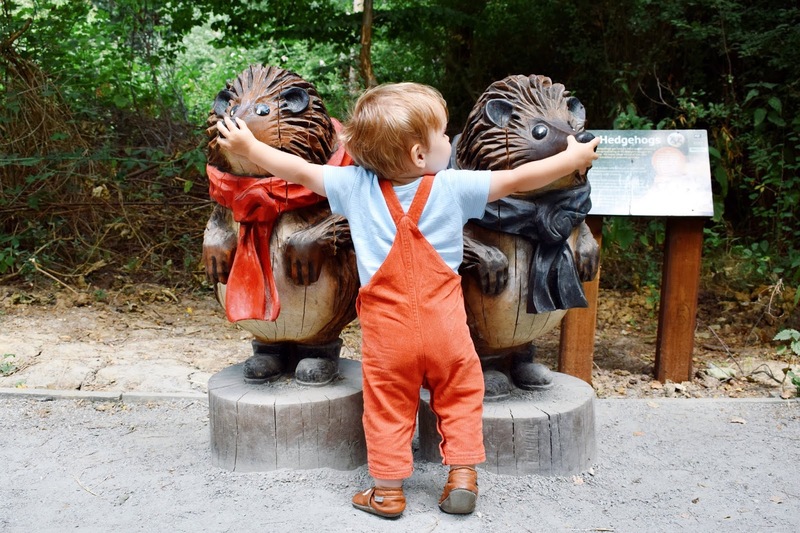 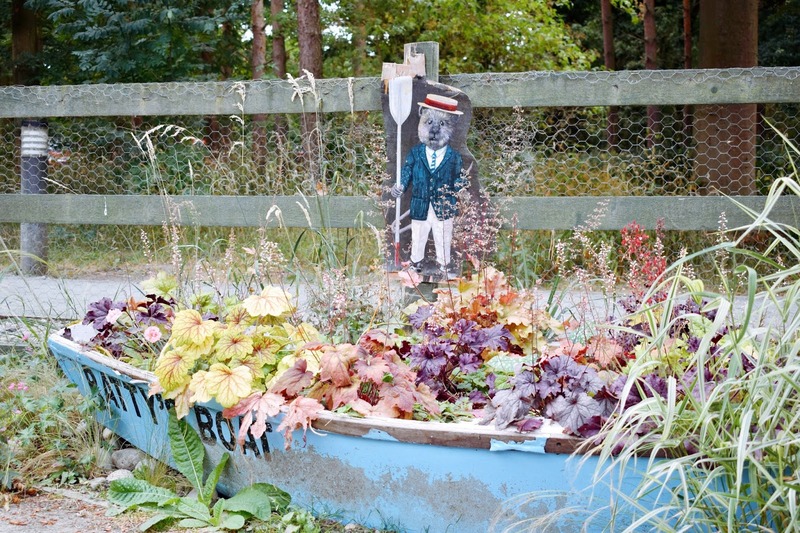 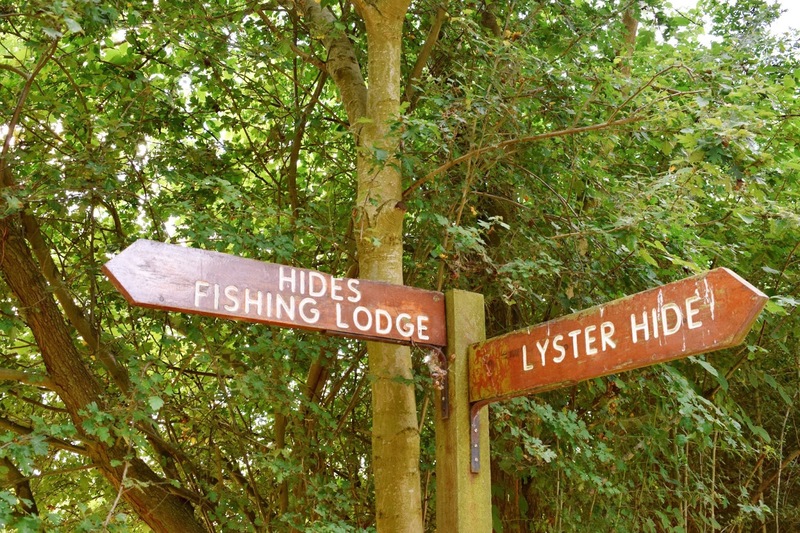 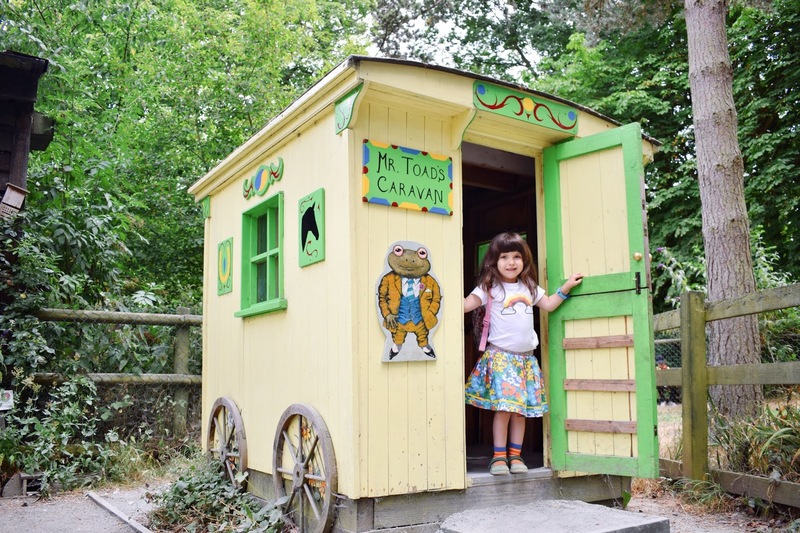 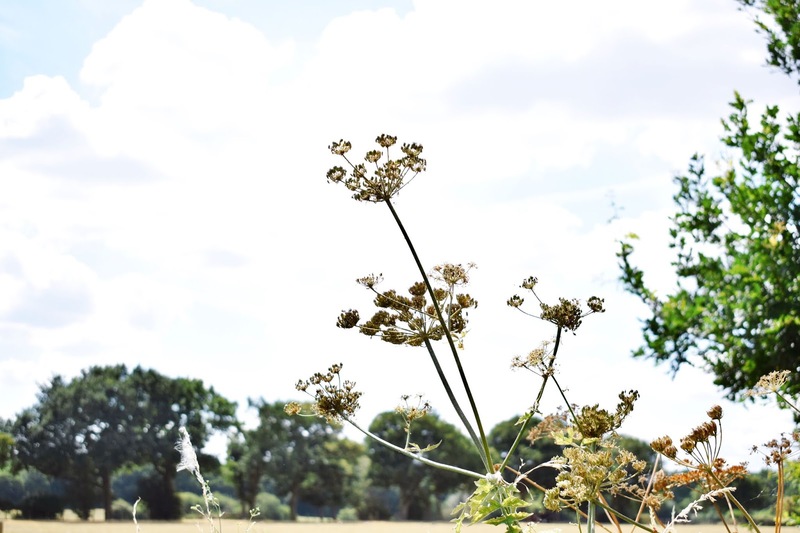 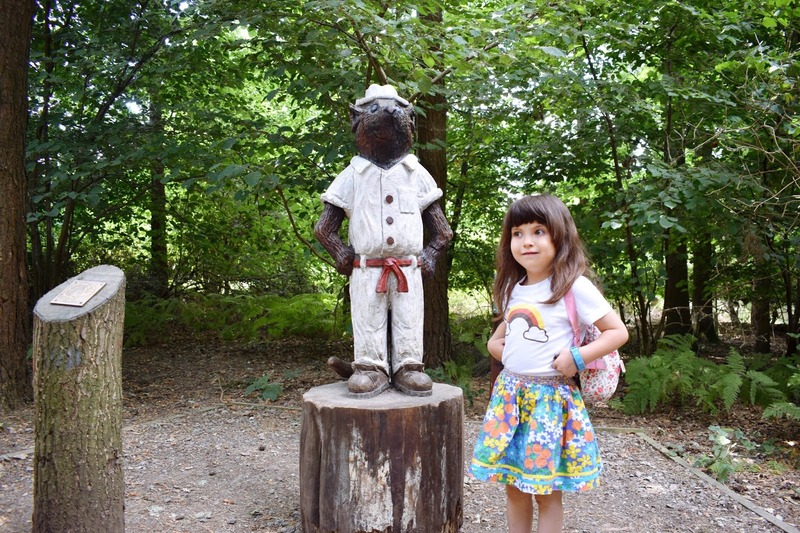 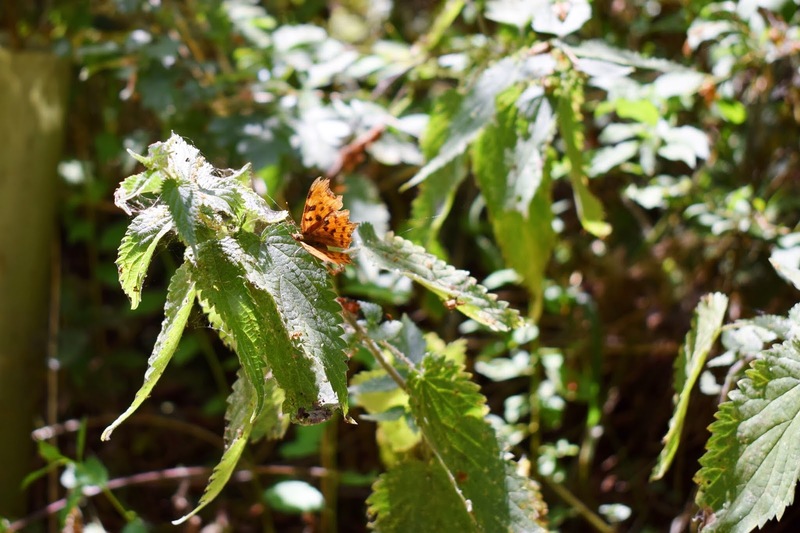 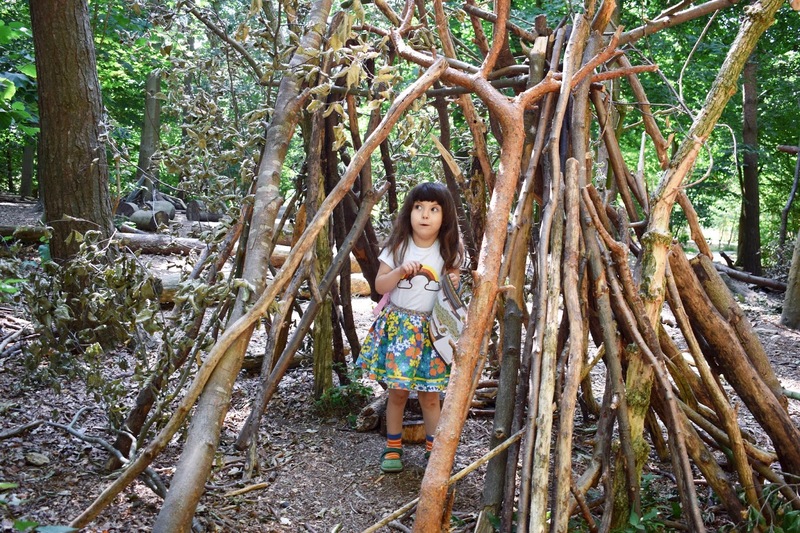 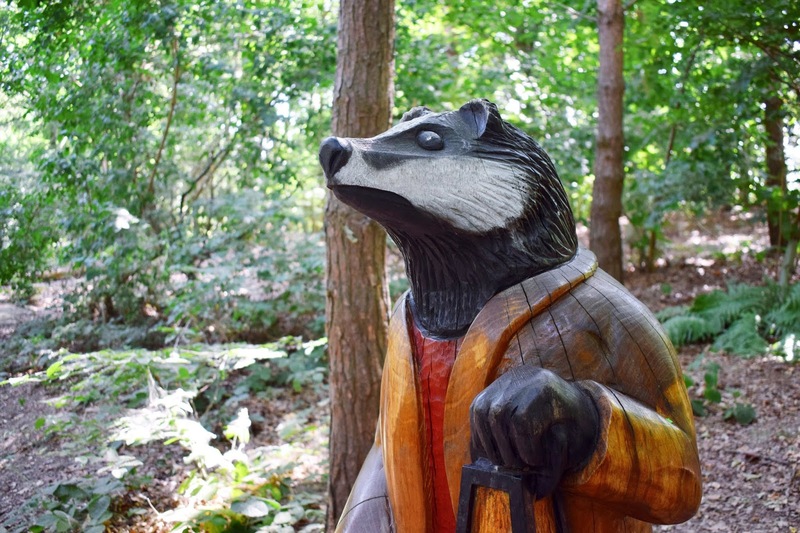 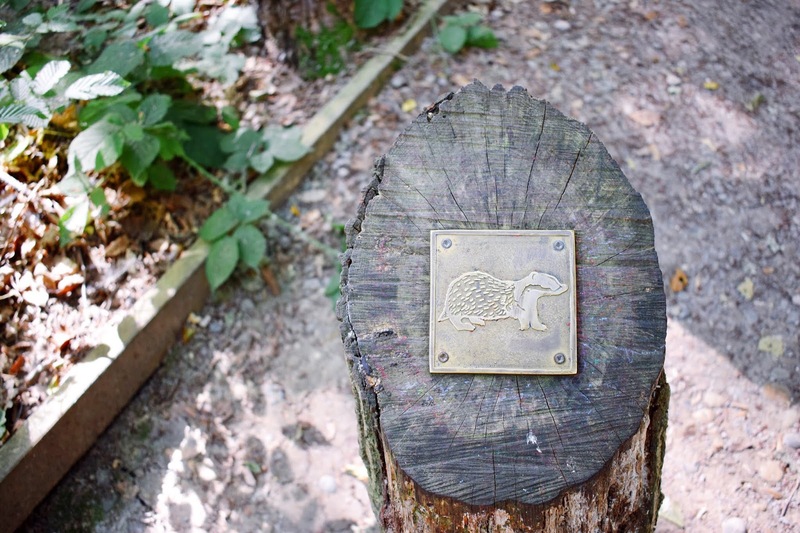 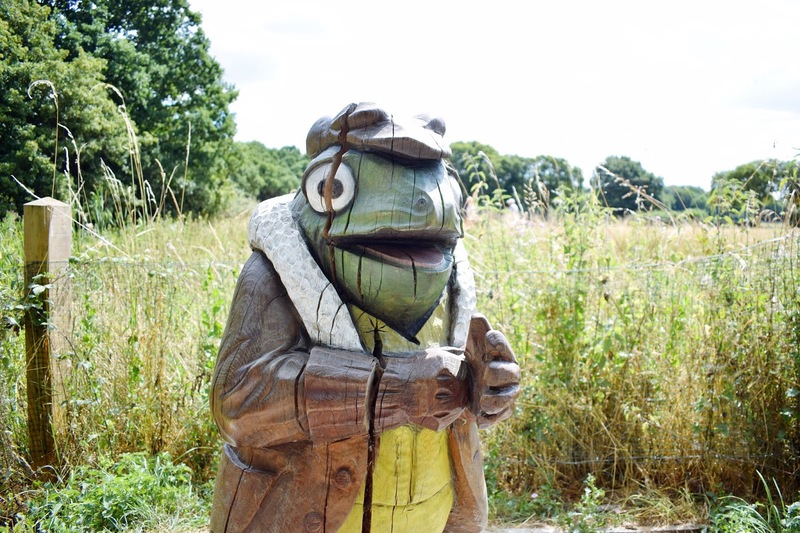 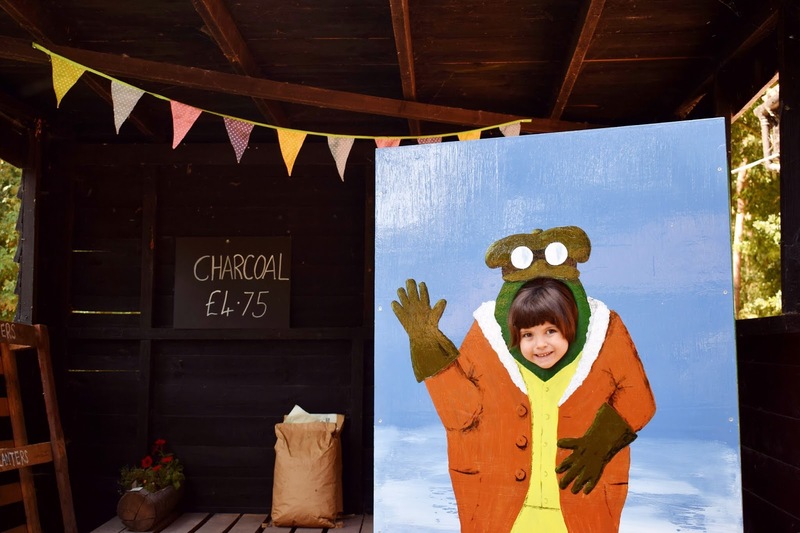 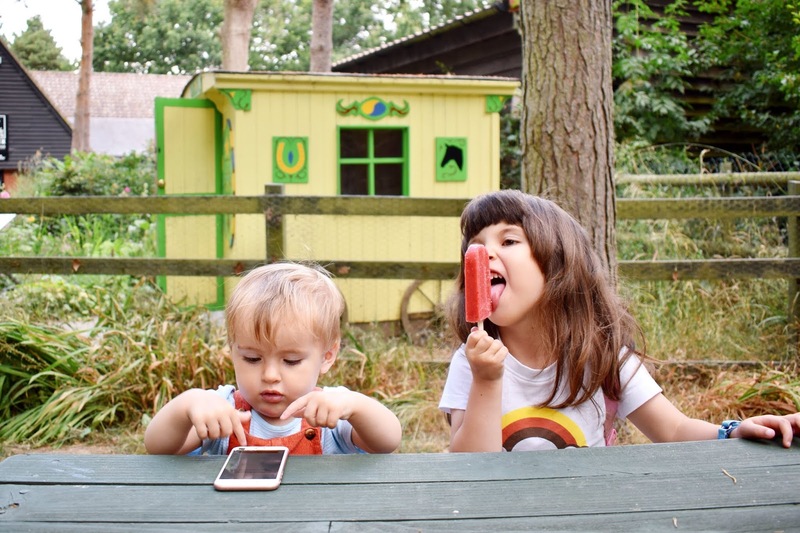 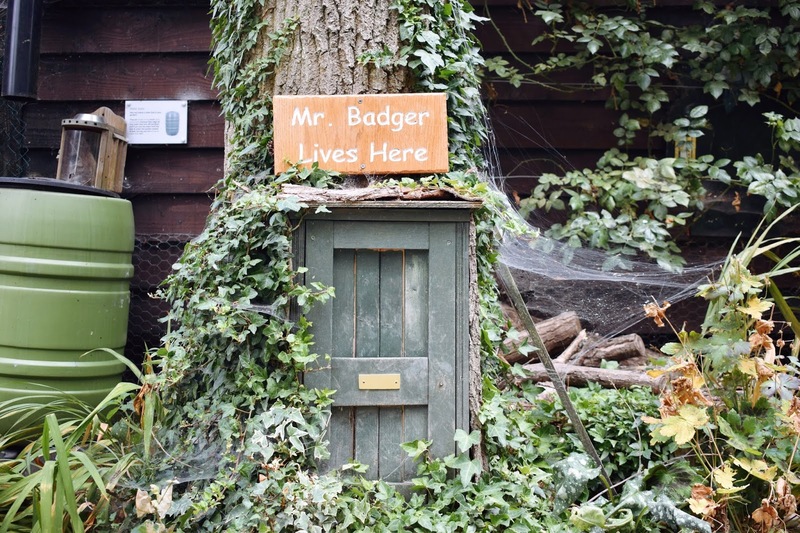 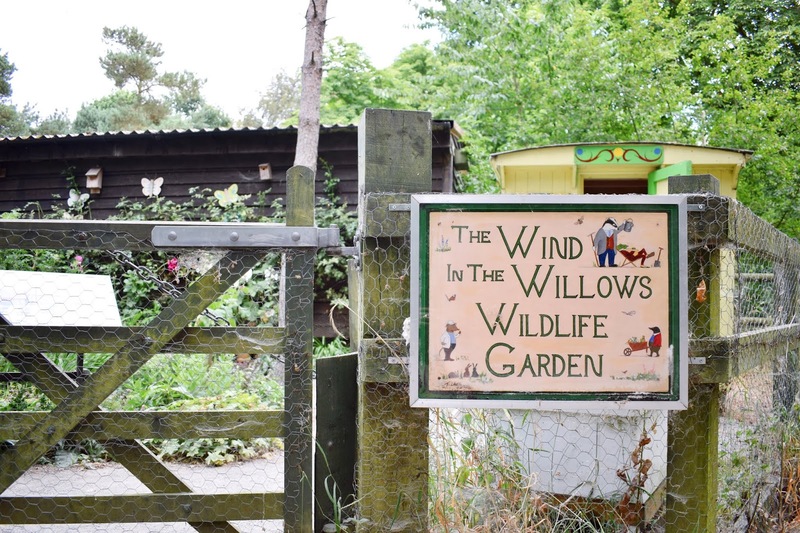 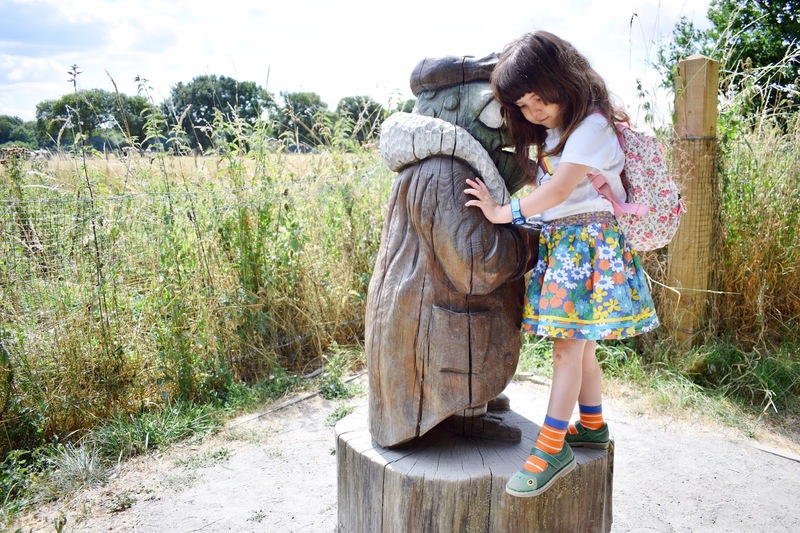 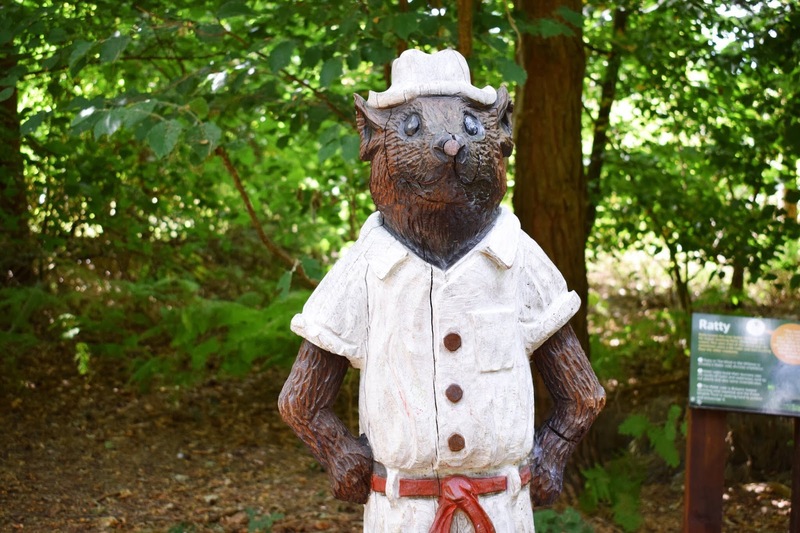 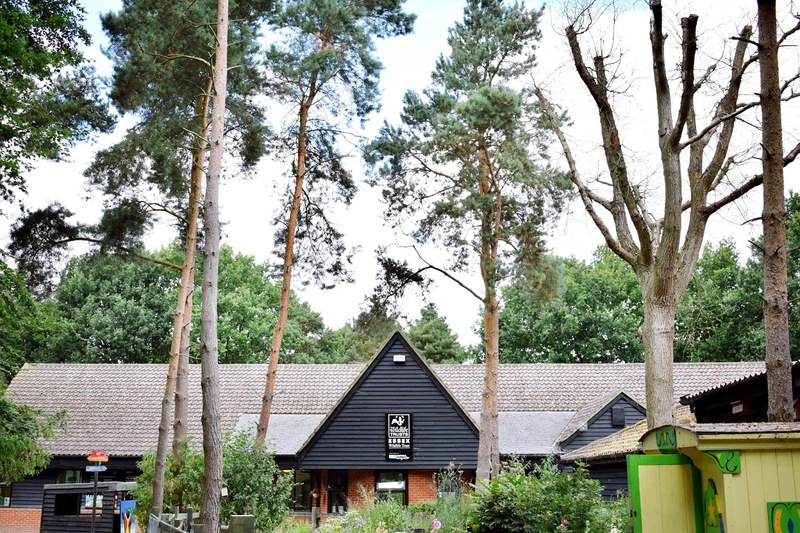 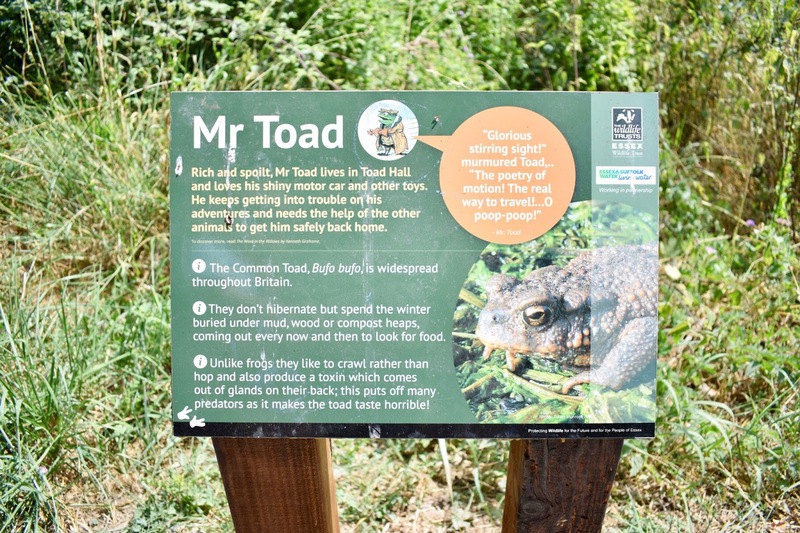 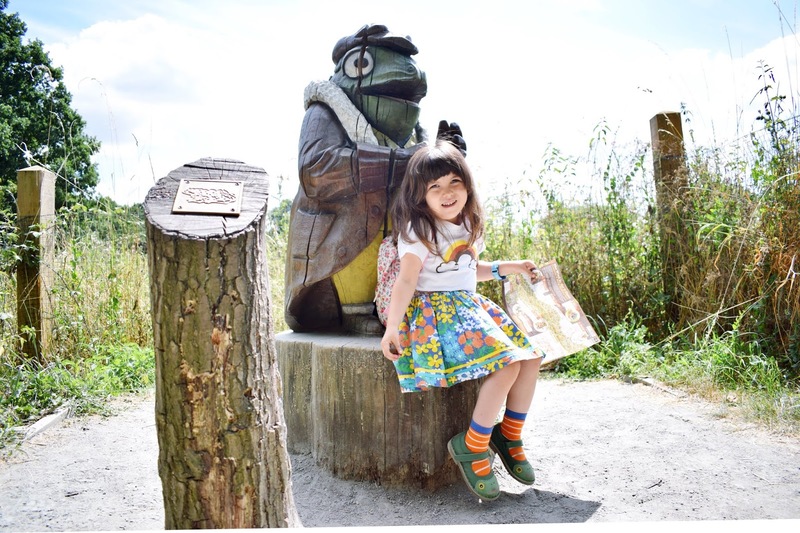 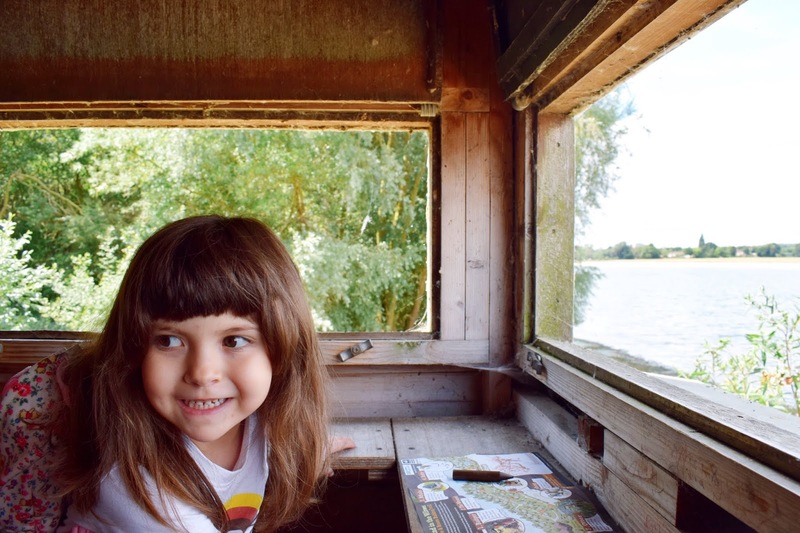 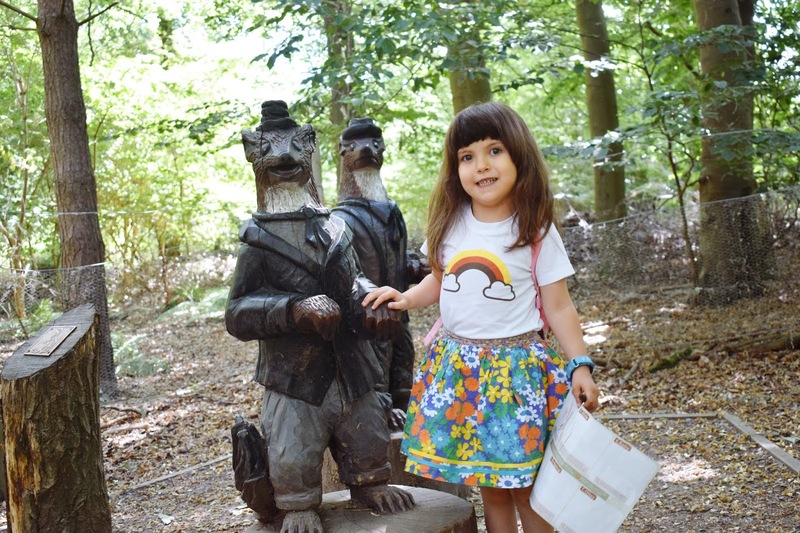 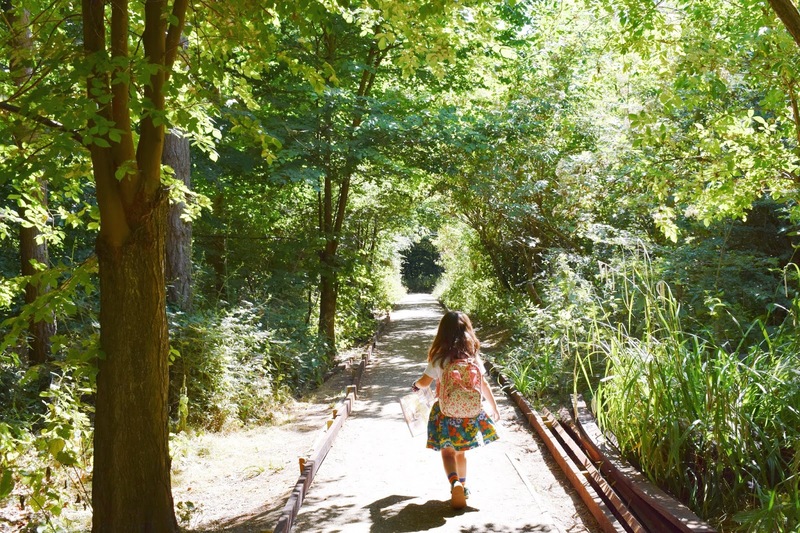 The Essex Wildlife Trust are definitely the best when it comes to all of these things and after the great success of the Peter Rabbit Trail (see here), we were itching to get over the the Wind In The Willows equivalent. 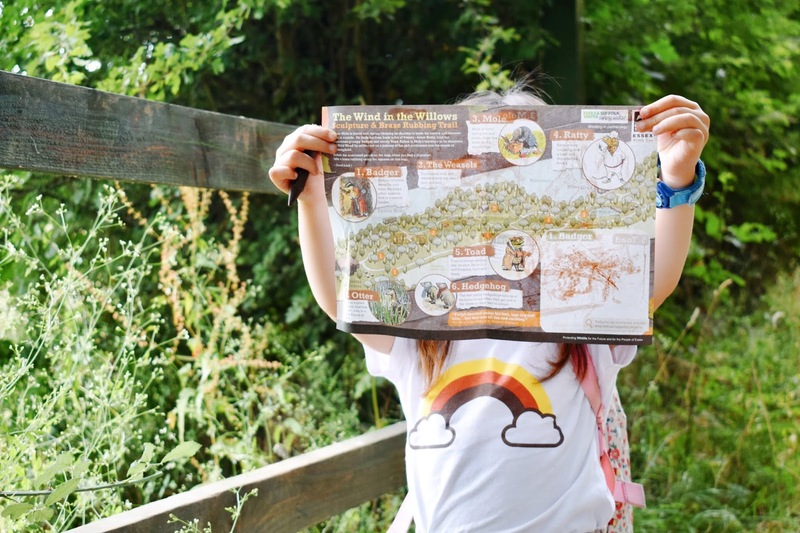 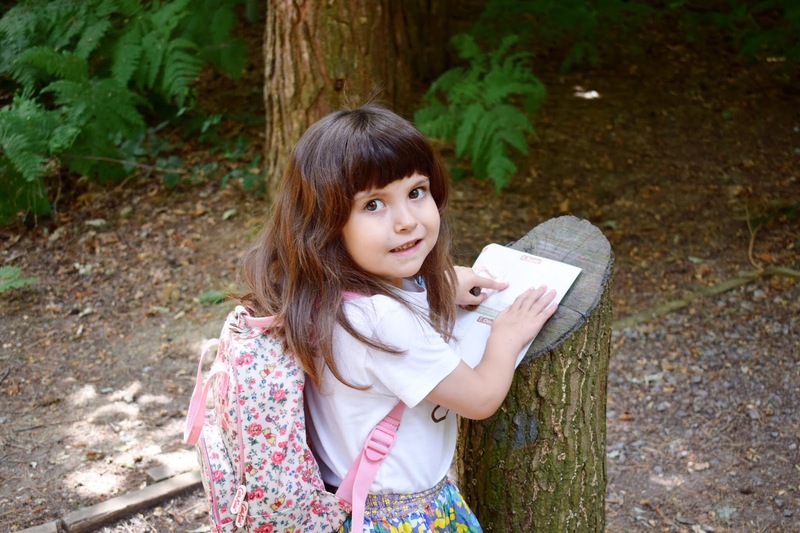 Wherever we have a day out, Ivy's first point of call is for a map and this one included space for brass rubbings at each stop too - a very exciting first for her! 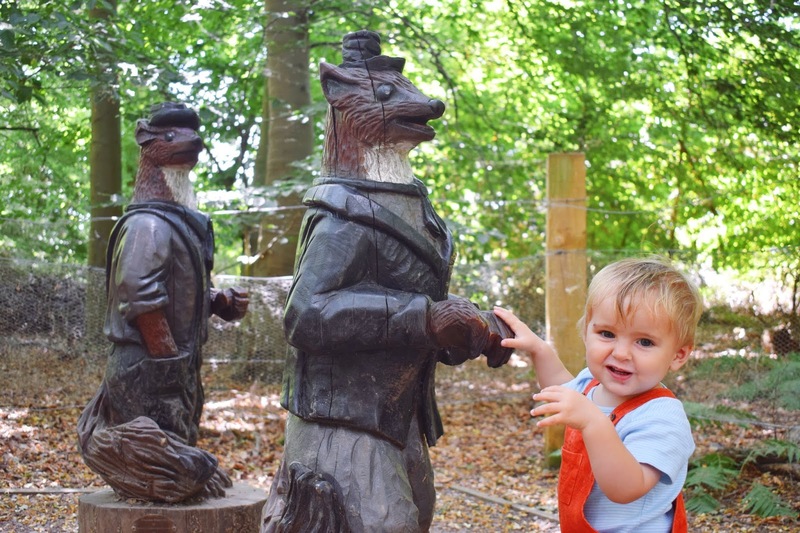 - but we also noticed they have 2 new figures on this walk making for an even better adventure around this stunning reservoir.